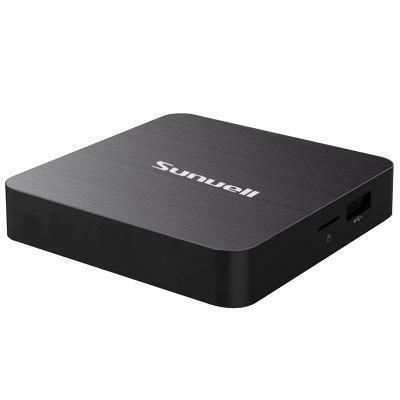 Sunvell H3 TV Box uses Allwinner H3 CPU, and it is the Cheapest 2GB RAM + 16GB ROM at this moment. 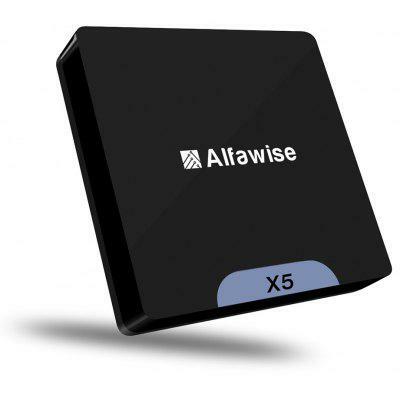 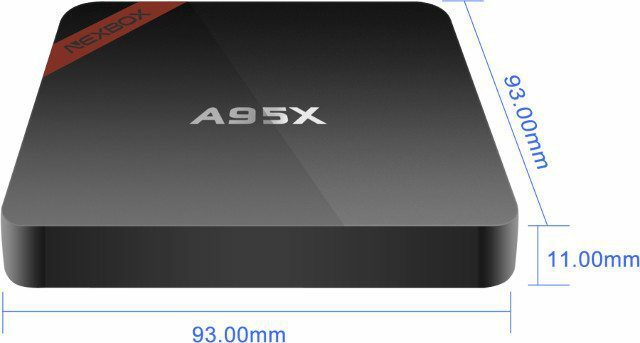 Alfawise X5 Mini PC (Intel Z8350, 2+32GB) is the cheapest mini PC we have known. 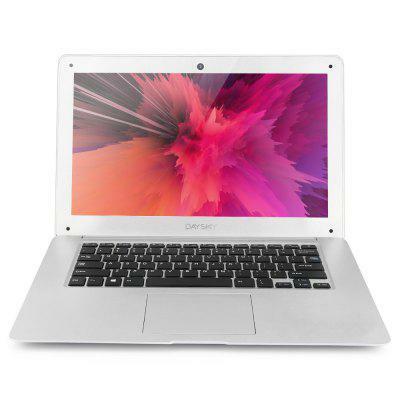 You can buy it at about $75 with coupon code below. 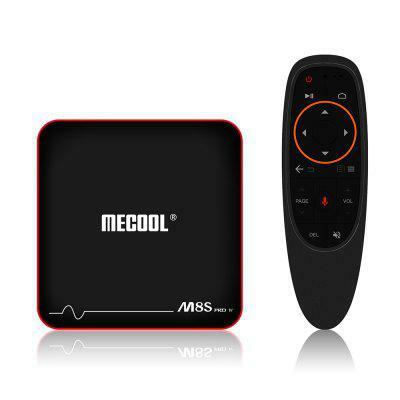 Mecool M8S PRO W is the cheapest Voice Control TV Box we have seen! 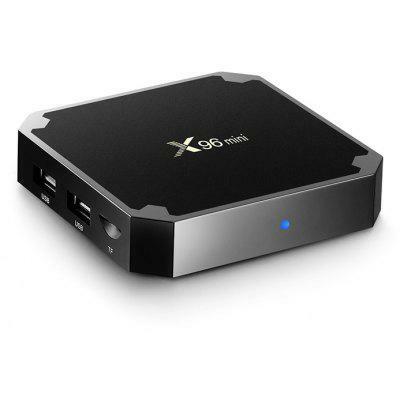 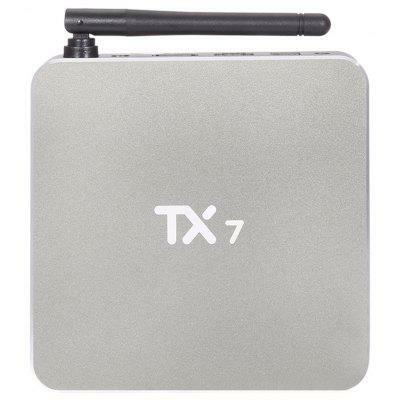 NEXBOX A95X is available on Geekbuying for $25.69 + free shipping.